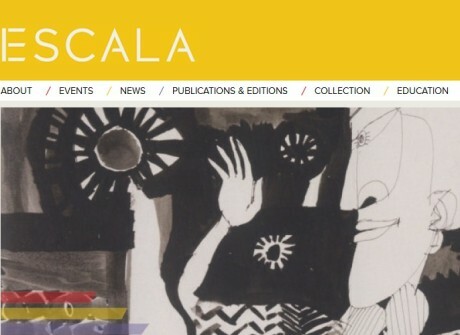 ESCALA stands for Essex Collection of Art from Latin America. It is a museum housed at the University of Essex in Colchester. We have supplied ESCALA with MuseumIndex+ for their collections management. ESCALA wanted to use Red Leader for their website so we supplied our SOAPIX interface on top of MuseumIndex+. This allowed Red Leader to access all the collections information from MuseumIndex+ in real time via the industry standard SOAP protocol. We worked closely with both Red Leader and ESCALA to make this happen and deliver the project on schedule.